Follow RT for news and stories on hackers, including one of the most famous cyber-espionage groups, Fancy Bears. 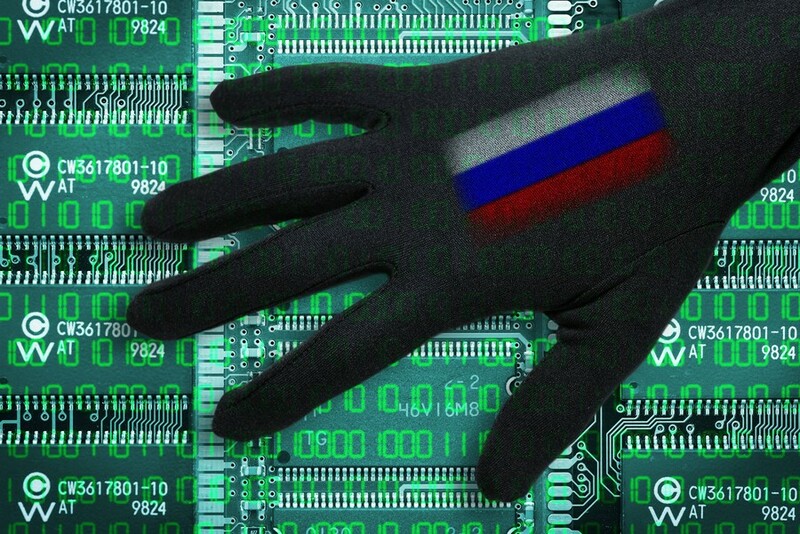 Some specialists on cybersecurity and news media claim that Fancy Bears have connections with Russian intelligence agencies. Get news and details on Fancy Bears’ alleged connections with Russia. 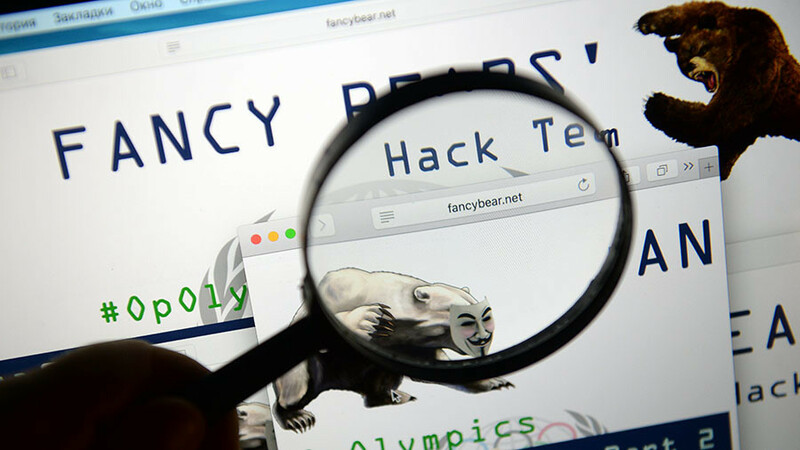 Don’t miss news and updates on previous and potential hacks by Fancy Bears. 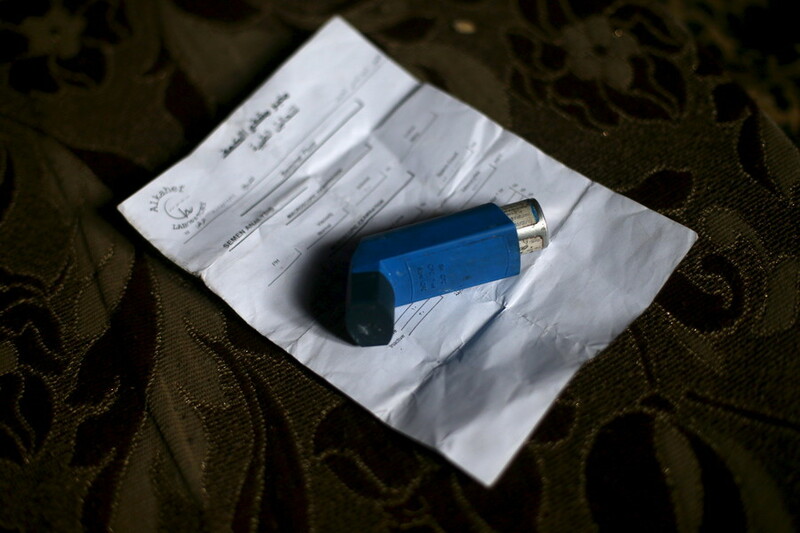 They have already launched attacks on state, military, and security in countries all over the world, including Germany, the US, Russia, Moldova, and France. Check the news and articles on RT about these attacks. Find experts’ opinions and exclusive interviews on Fancy Bears and cyber-crime on RT. 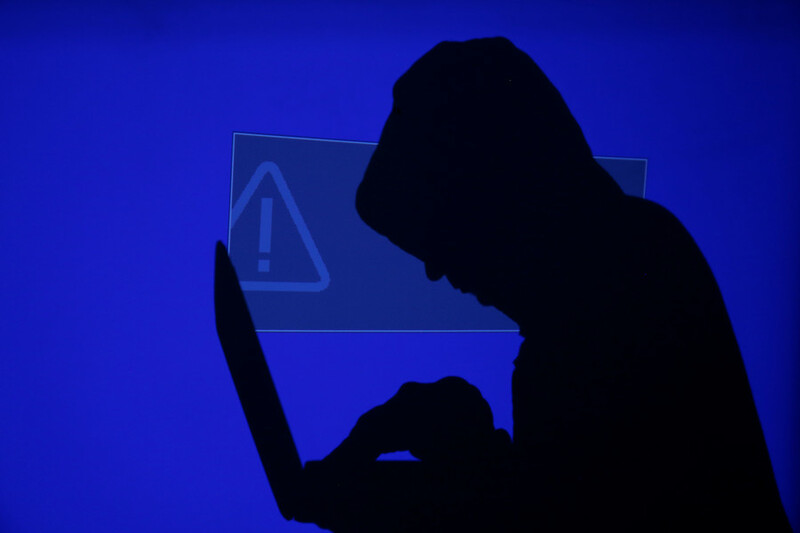 The UK government has accused Russia's military intelligence service (GRU) of orchestrating cyberattacks on sport’s international governing bodies, including the World Anti-Doping Agency (WADA). Hacker group Fancy Bears has published documents allegedly obtained from the Swedish Sports Confederation claiming that the vast majority of Swedish top athletes suffer from asthma. 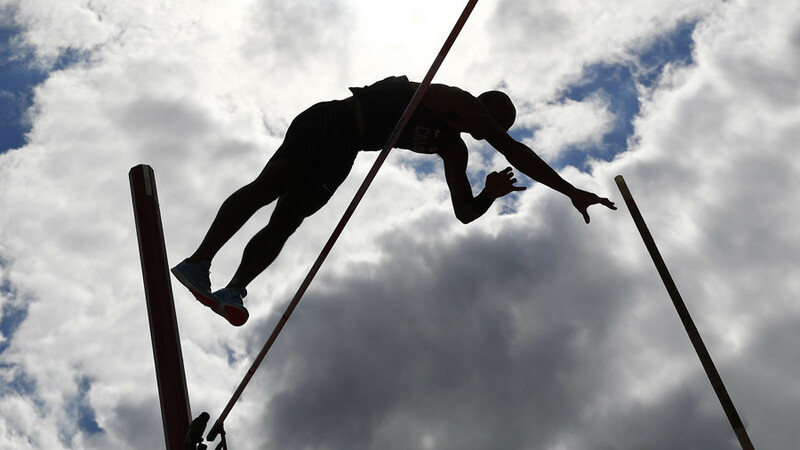 Hacker Group Fancy Bears has published leaked documents relating to the doping case of Canadian pole vaulter Shawn Barber, who was approved for the Rio 2016 Olympics Games in despite testing positive for using cocaine. 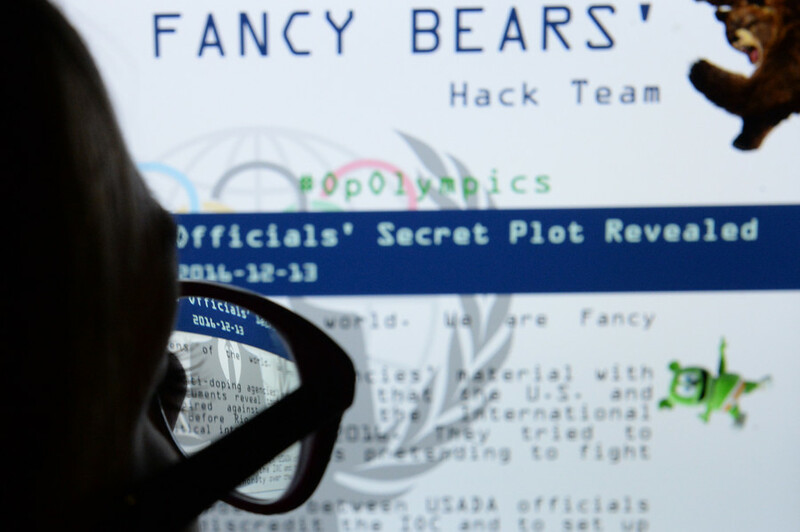 Hacker group Fancy Bears has released emails obtained from the International Luge Federation (FIL) showing “widespread Therapeutic Use Exemptions [TUE]” and missed doping tests concerning a number of its athletes. 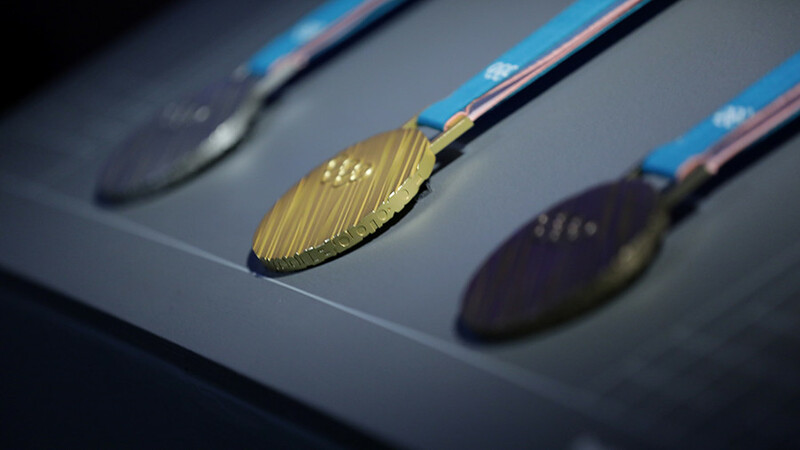 A hacker group has leaked emails showing the International Olympic Committee (IOC) and World Anti-Doping Agency (WADA) lost several TUE files and registered over 100 ‘unmatched’ doping probes during the Rio Olympics.